Monty python and The Holy Grail. "Jesus Christ! 'Allo, daffy English kniggets and Monsieur Arthur-King, who has the brain of a duck, Du know!". 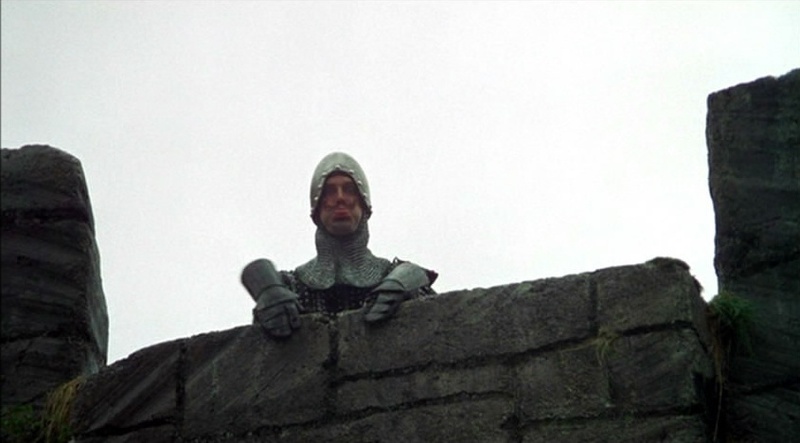 Wallpaper and background images in the Monty python club tagged: french soldier monty python john cleese king arthur graham chapman the holy grail michael palin sir galahad silly kniggets.